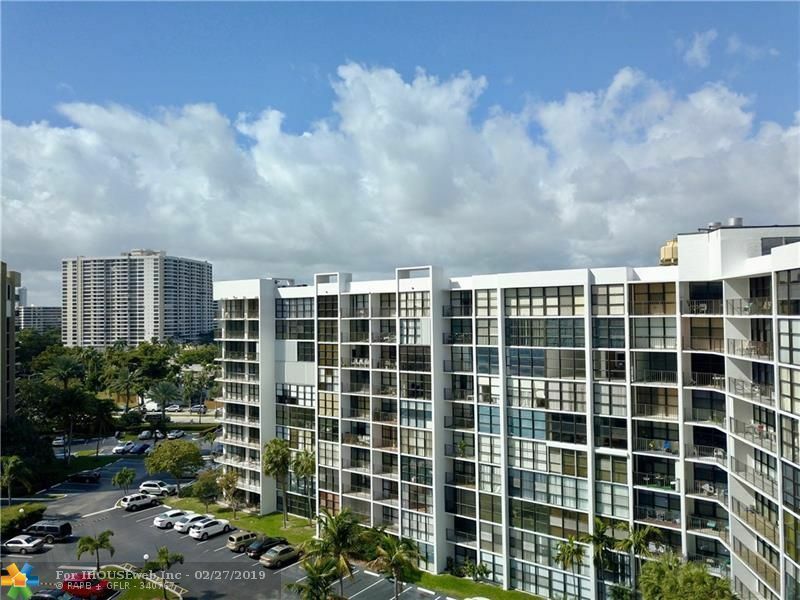 Impeccable 8th Floor Unit Boasts Direct East Views Of The Intracoastal Waterways & Ocean with Floor To Ceiling Windows Throughout. Move in Ready 1 Full Bedroom, 1.5 Baths and Optional Den Area. Upgraded with Beautifully Remodeled Bathrooms, New Baseboards, and Updated Kitchen Ceiling. Tile Floors Throughout and 2 Walk-In Closets. Luxury Amenities by the Intracoastal include Fully Equipped Gym, Heated Swimming Pool, 2 Tennis Courts, 3 BBQ Areas & Club House. Basic Cable & Internet Among the Many Benefits Included with Low Association Dues. 1 Assigned Parking Space and Plenty of Guest Spots Available. Investor Friendly - Rent Immediately! Close to Beaches, Transportation, Restaurants, Casinos and Aventura Mall.